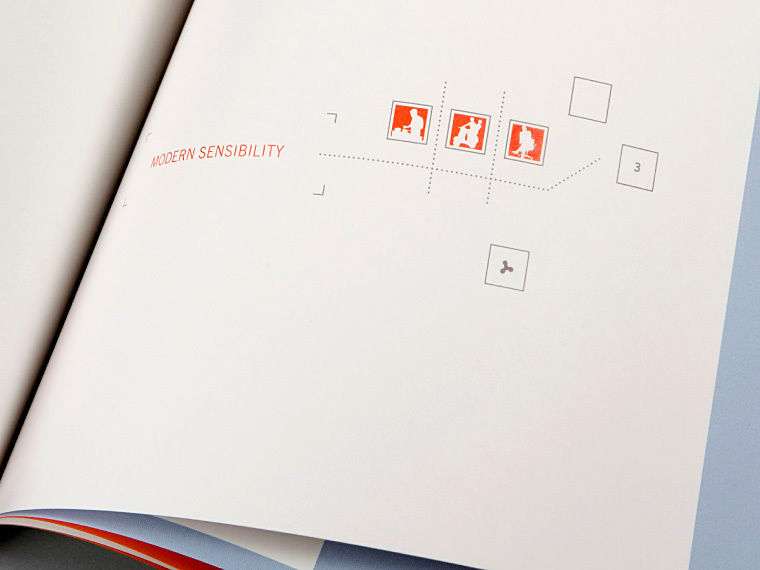 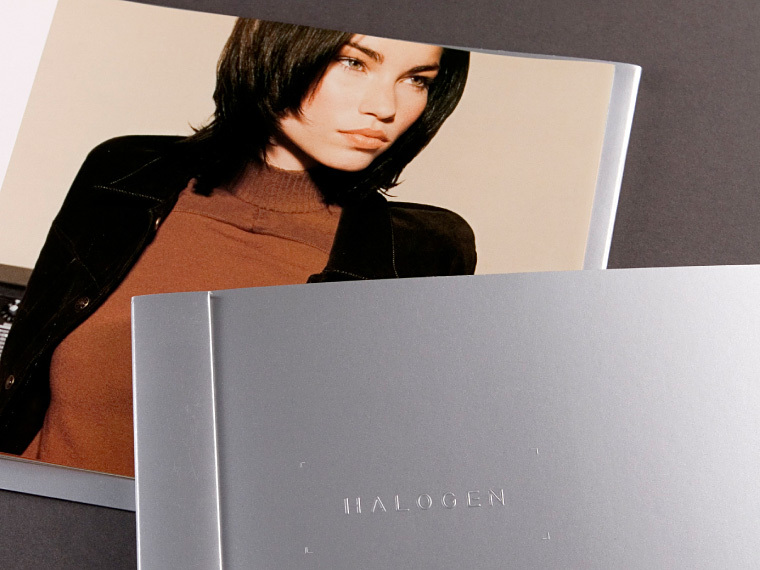 Nordstom wanted to promote a bold brand presence for Halogen, its private label apparel line. 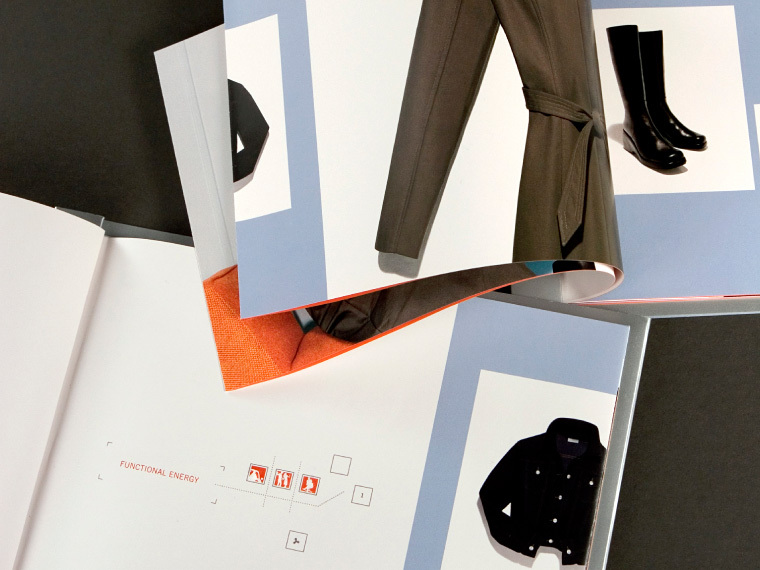 We developed a look book reflecting the spirit of their young and savvy customer, inspired by the clean lines and detailed simplicity of the clothing itself. 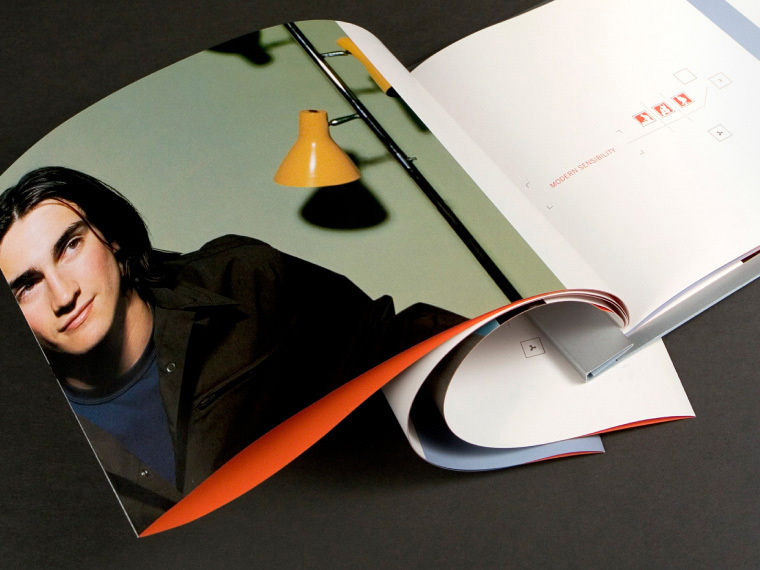 Bold colors and iconic imagery bring the brand to life, within a sleek format and embossed metallic cover.